Baraka’s father died in April of 2015. Baraka stays with her mother, who is working at starting a small business. He is still adjusting to school. 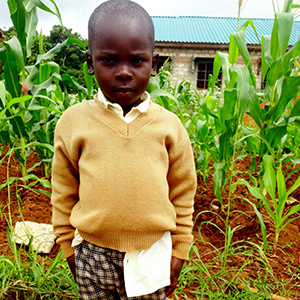 He needs help with sanitation and health issues, but he is showing constant improvement.